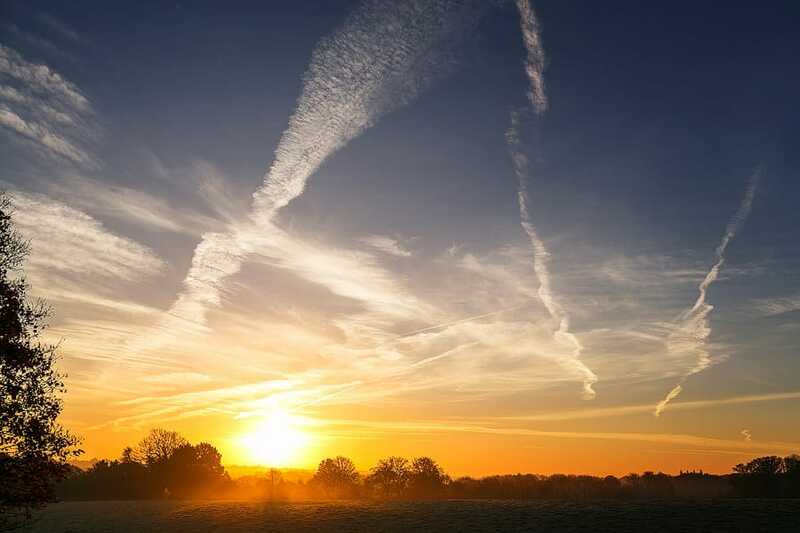 Shendish Manor, is a beautiful hotel, perfect for your wedding day in Hertfordshire. Set in over a 100 acres of parkland, accompanied by formal gardens, Shendish Manor is where Victorian splendour meets modern design. 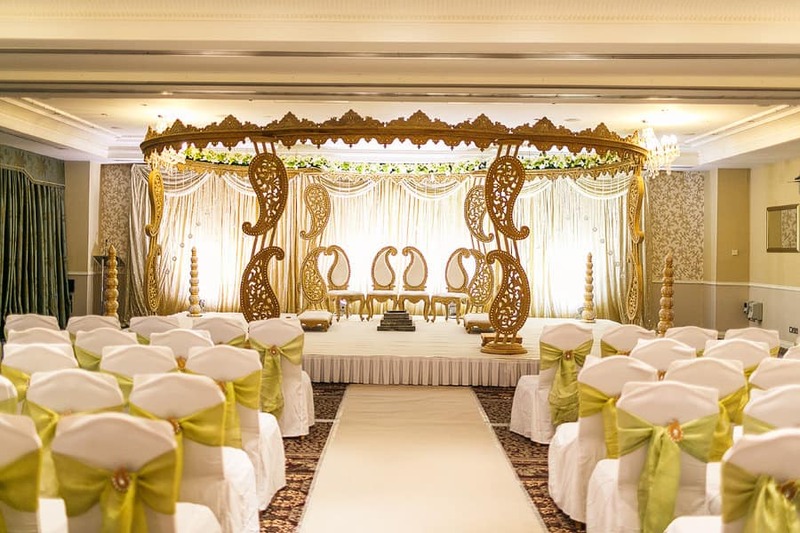 The hotel has an amazing banqueting facility for your wedding requirements and can hold upto 400 guests. Whether you want a small intimate affair or a lavish celebration, Shendish Manor has a room to suit. 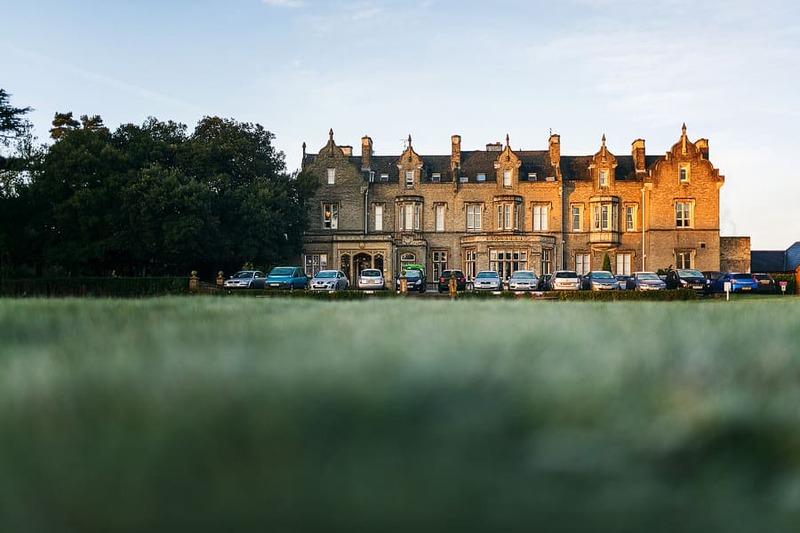 Shendish Manor is licensed for civil ceremonies, includes ample car parking, and they also offer special hotel room rates for your wedding guests. This is one of my favourite venues to photograph, as it lets in plenty of gorgeous daylight in the main banqueting suite, perfect for beautiful wedding ceremony photographs, and the formal grounds are stunning for wedding portraits. In the evening, the hotel is lit up from the exterior and there are plenty of intimate areas within the hotel to create elegant evening portraits too. To view a wedding at Shendish Manor click here. If you are considering a wedding at Shendish Manor, then please do not hesitate to contact me to discuss your wedding photography requirements.